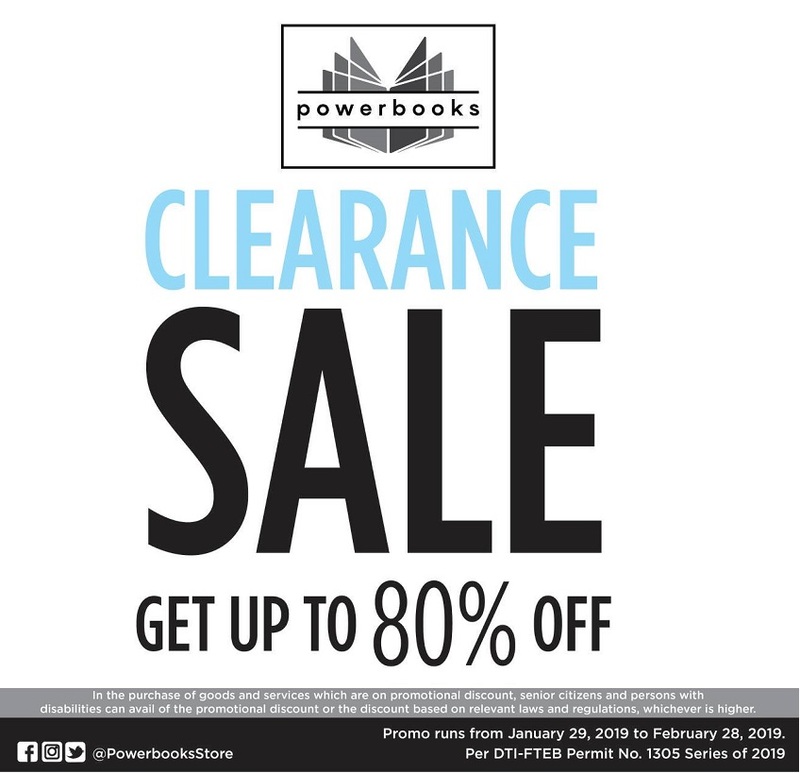 Feed your mind with good reads at READiculously low prices from Powerbooks Store Clearance Sale 2019! All participating items are labelled with a sale sticker and the new discounted price. Discounts will be given to cash, credit card and gift certificate purchases. E-purse points, courtesy card and other discount coupons are not valid in this promo. 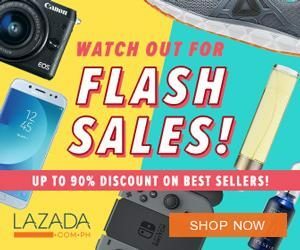 Wholesale purchases with discount are not qualified for this promo. Promo is NOT valid in conjunction with other promotions, discounts or coupons.